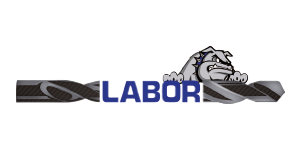 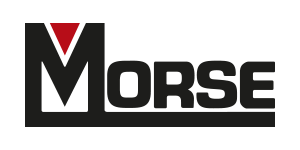 MORSE Since 1948 ofﬁcial distributors of the best brands of tools Made in USA. 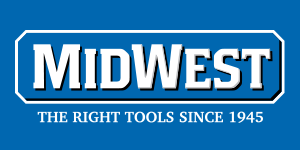 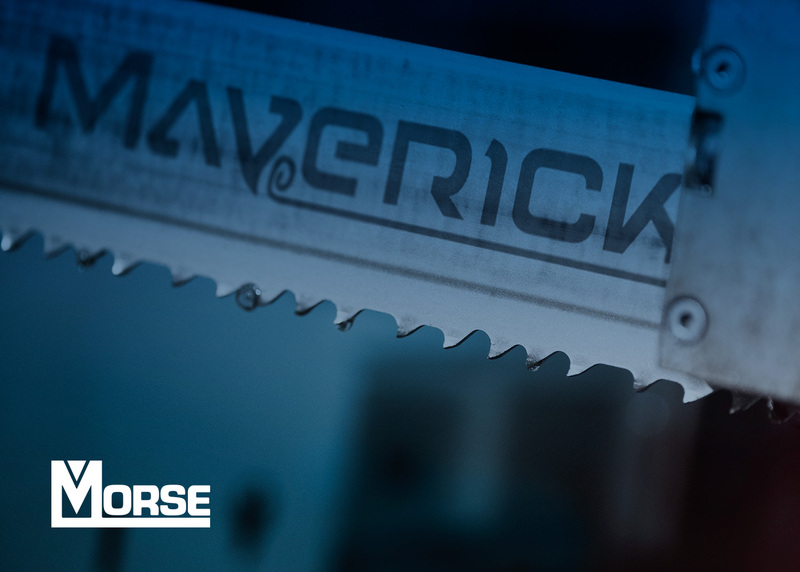 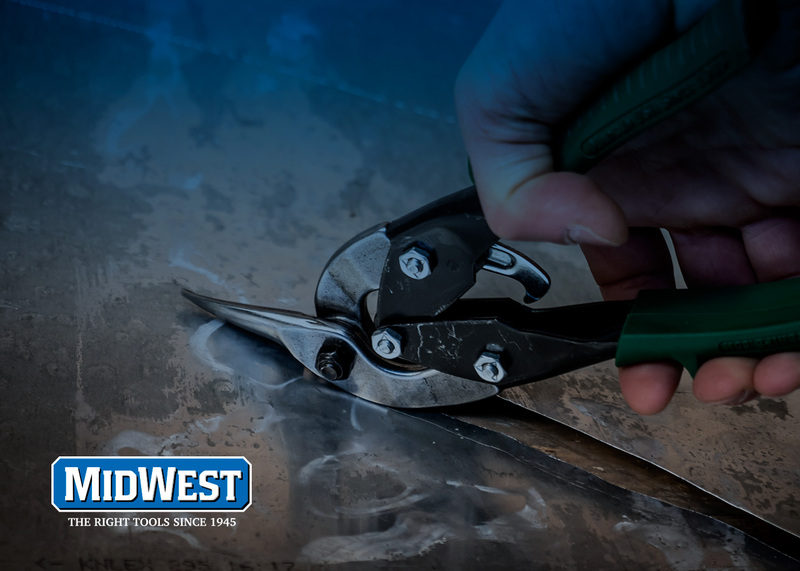 MIDWEST From USA the best and most popular snips and metal sheet shears in the world! 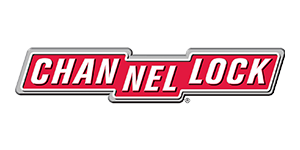 History and innovation: a dynamic and well-knit team whose mission has always been to supply customers high quality of products and service.